Term of office for the board: from 16 August 2018 to 15 August 2021. 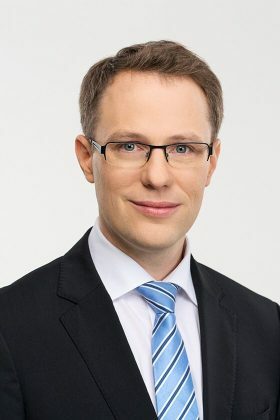 Sebastian Gröblinghoff’s term of office is from 1 September 2016 to 31 August 2019. Term of office for the council: from 3 October 2018 to 2 October 2021.